Art is creative expression; graphic design is problem solving. It retains many of art’s best qualities – emotion, creativity, the pursuit of beauty – but adds the deadlines, objectives, and limitations that allow it to achieve business goals. We’ve designed everything from posters to sales kits to product packages. And while each project is different, the timeless principles of design remain the same. Good typography, consistent structure, creative illustration, and well-composed photography never go out of style. Most people don't realize that Tumbl Trak is more than just a leading gymnastics company. 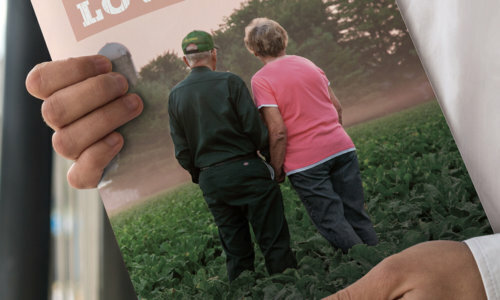 The annual report tells the stories of farmers and employees who love their work. 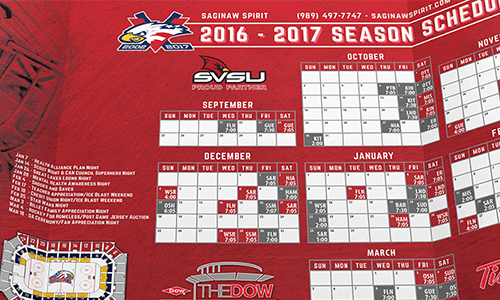 The tiny, folded print piece includes everything a fan would need to know to buy tickets for the upcoming year. 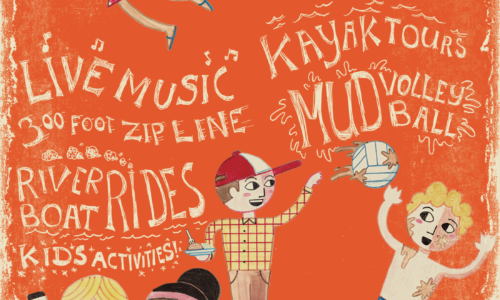 RiverDays is a throwback to old-fashioned fun that might leave you dog tired, covered in mud, and full of new memories.